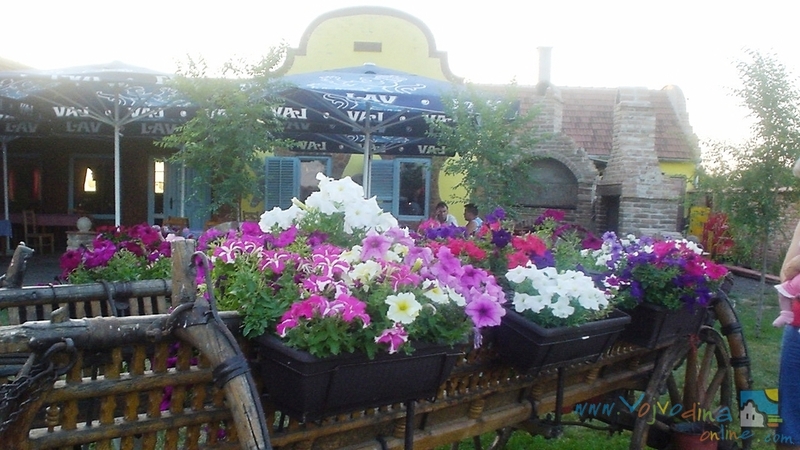 “Banatski salaš” (Banat’s Farm) is situated on the right bank of the Tukos River near Idvor. 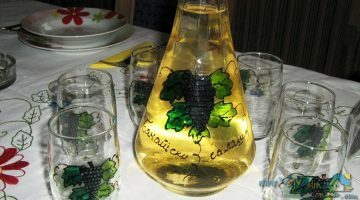 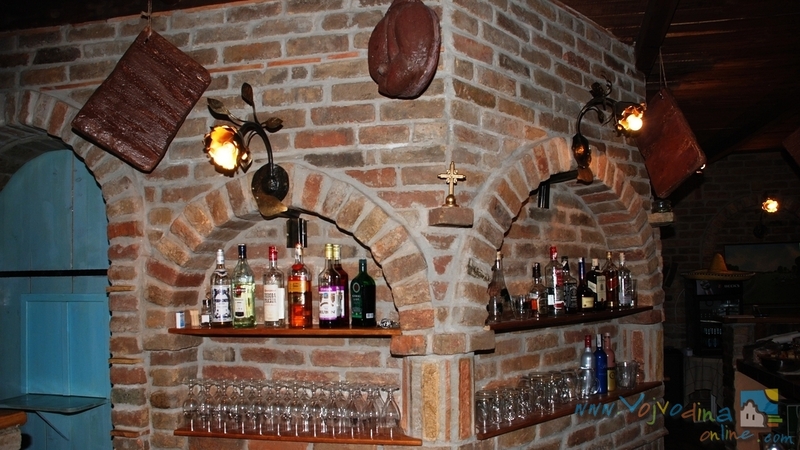 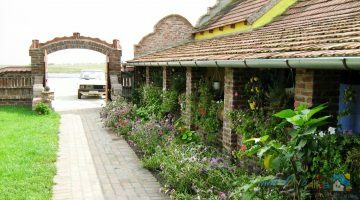 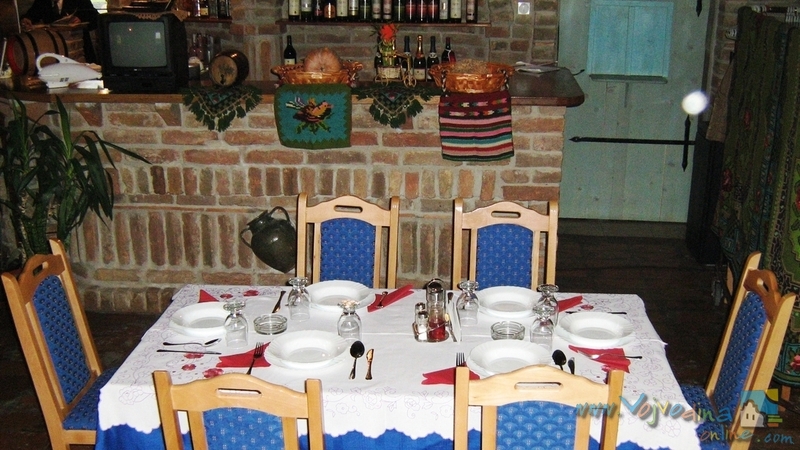 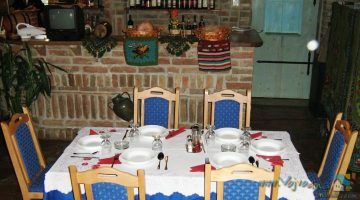 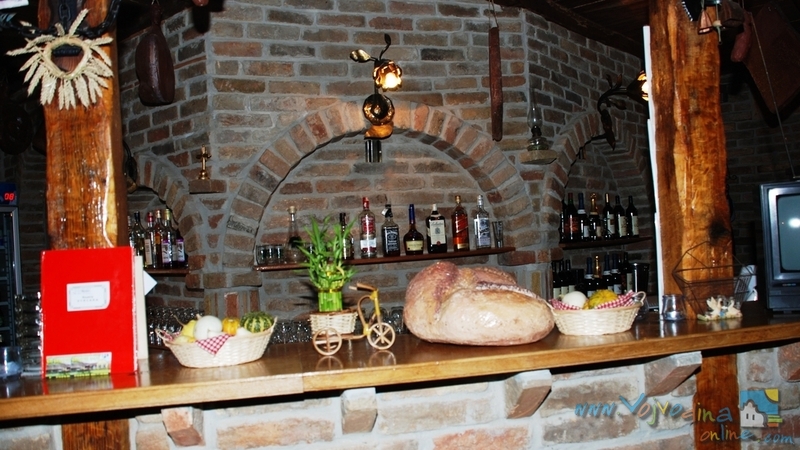 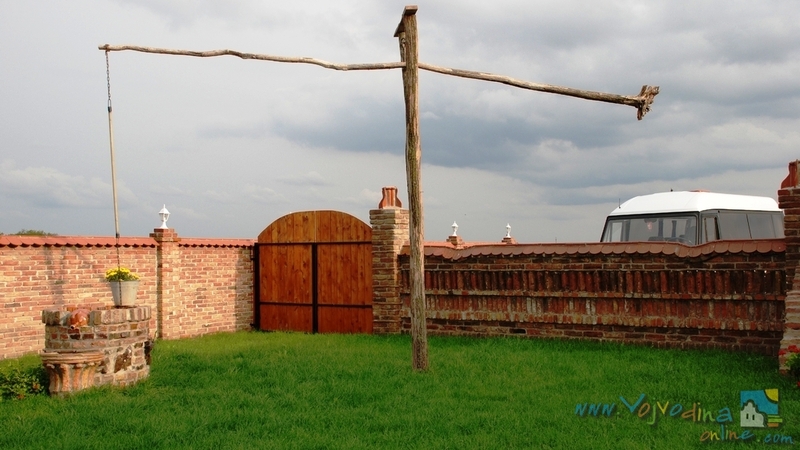 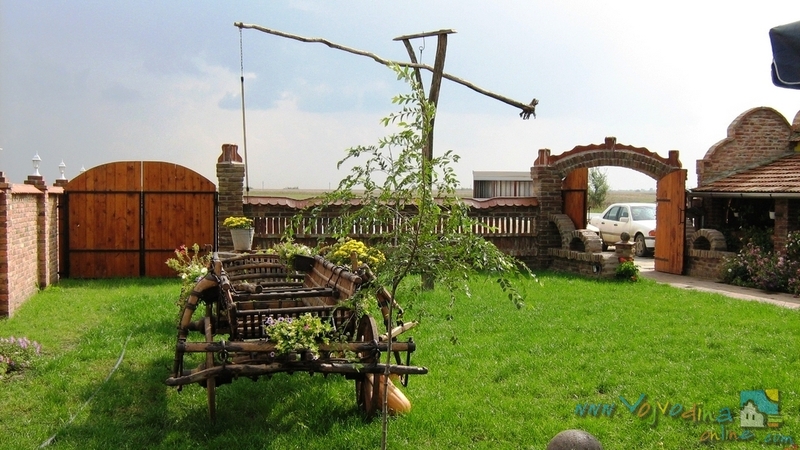 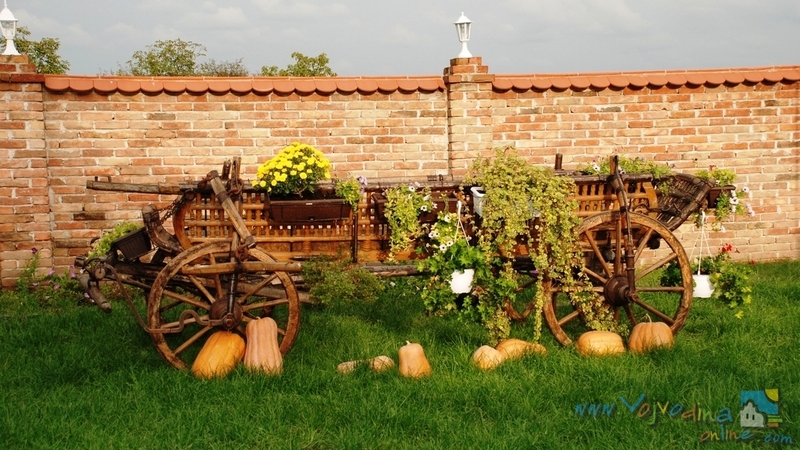 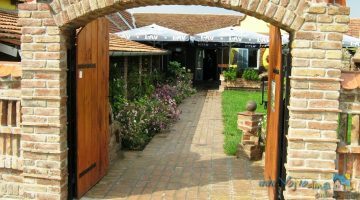 It was built in an alluring Vojvodina’s ethno-style and it is a pleasant place to stay. 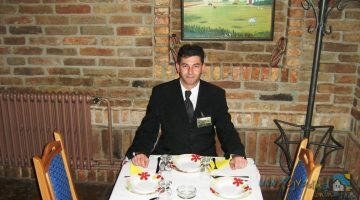 After a warm welcome, a fast and affable service is provided for you. The menu is consisted of top class grilled meat specialties, fish specialties and the dishes of a good, old Banat’s cuisine. Besides the food, you can also try natural homemade beverages. 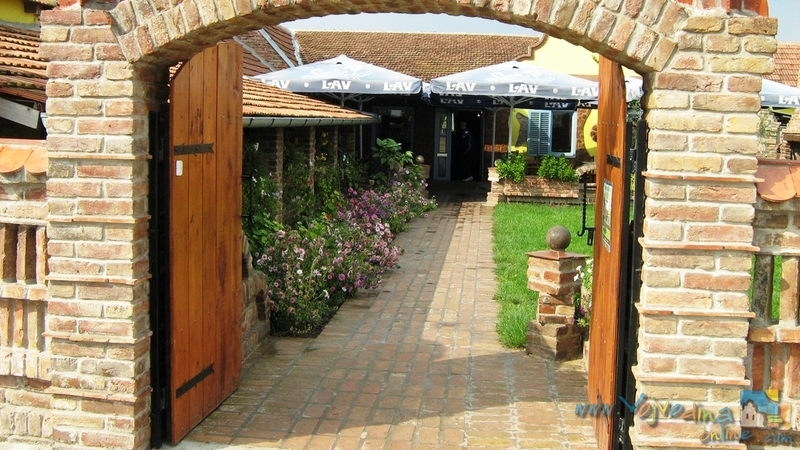 You are always welcomed!